Lisa Jo Rudy is writer and mother of a child with autism. She specializes in educational writing and focuses on the topic of autism and inclusion. Her book, Get Out, Explore, and Have Fun! : How Families of Children With Autism or Asperger Syndrome Can Get the Most Out of Community Activities, is a complete guide to getting a child with autism involved in the community and sports. Lisa explores the benefits of sports program participation, and how a coach can prepare to work with a child with autism. 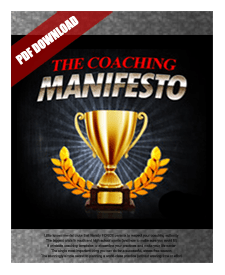 There are many techniques coaches can utilize to overcome common obstacles faced by these children. Every child with autism is different and will excel at different sports. The importance of finding the right sport for each child is discussed.